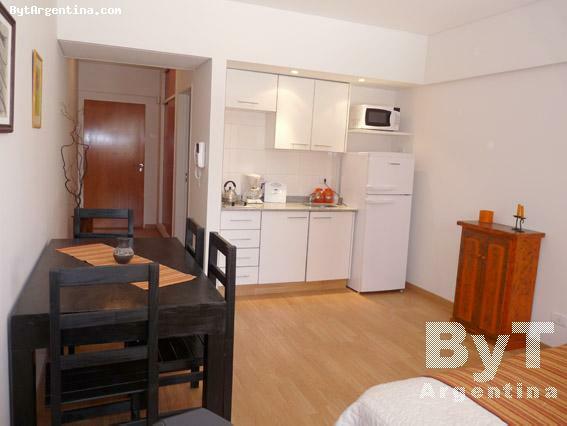 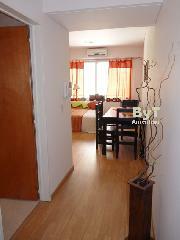 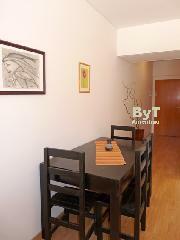 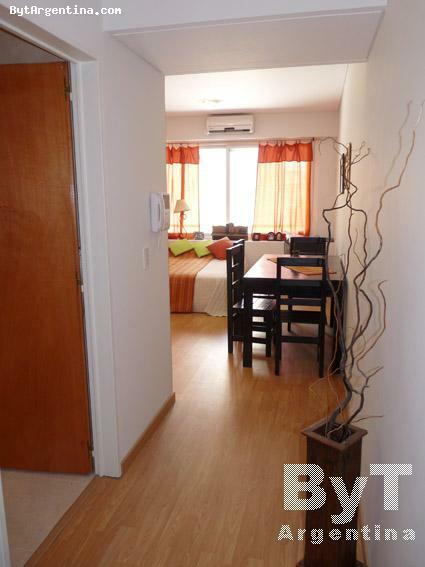 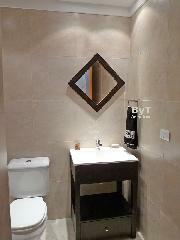 This is a very nice apartment in a brand-new building with a swimming pool on the terrace. 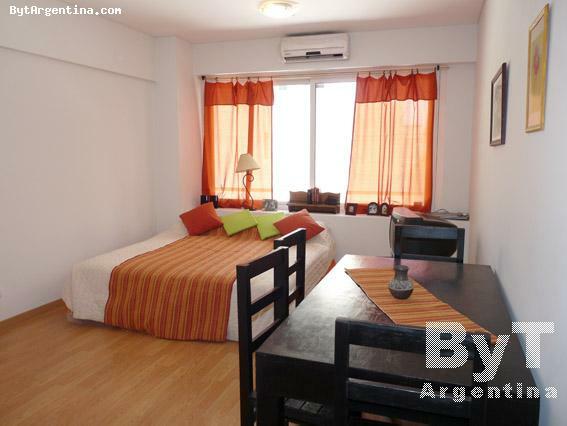 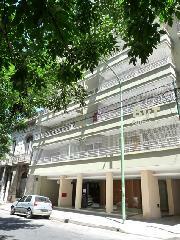 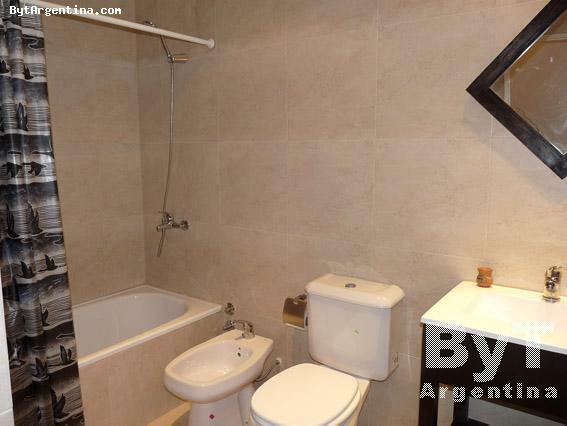 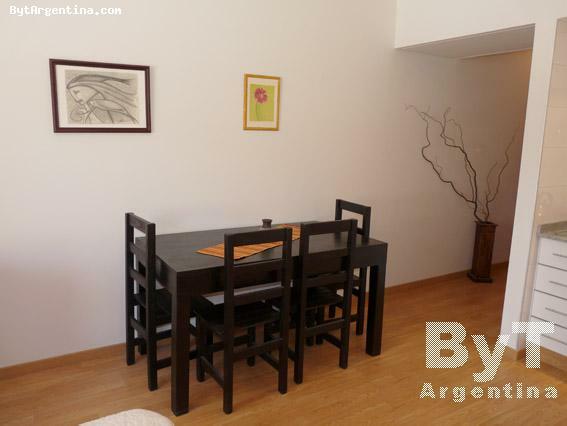 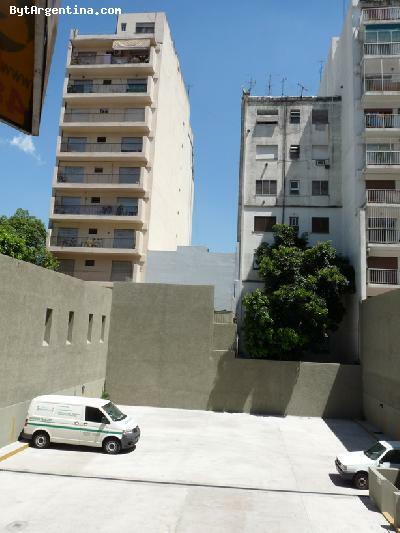 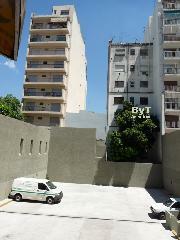 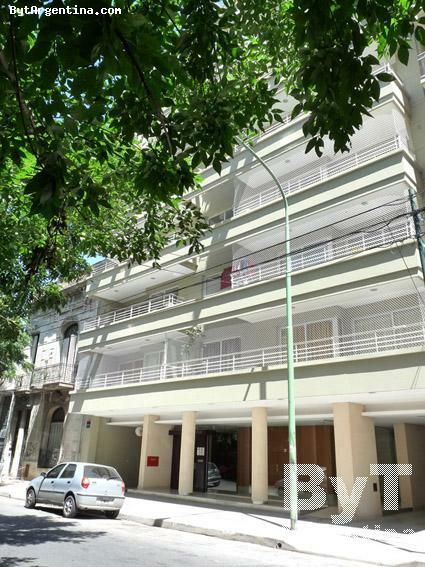 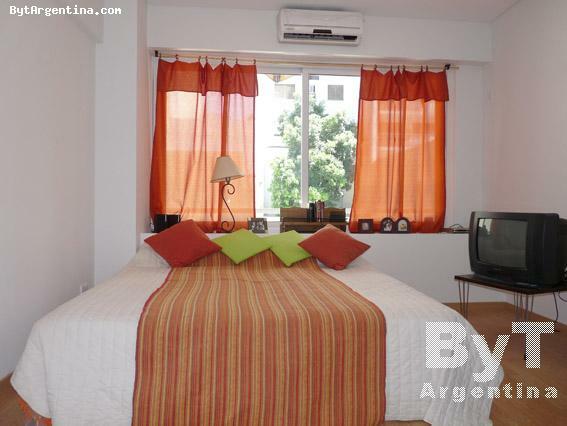 It is located three blocks away from the Shopping Abasto Mall. 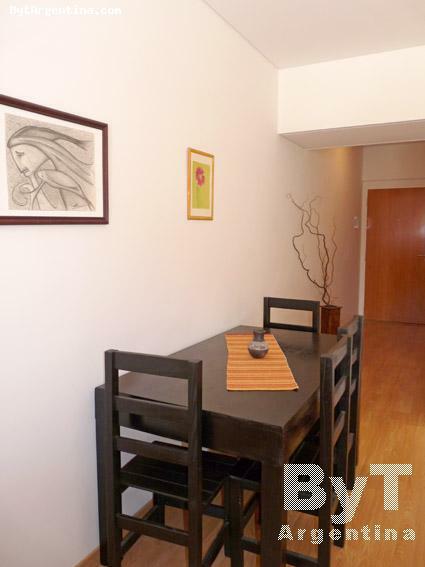 The flat offers a dining table for four people, a bedroom area with two twin beds, an equipped open kitchen and one full bathroom. 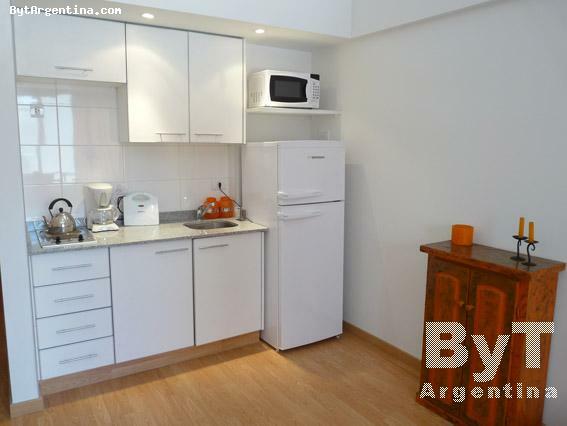 The apartment is equipped with Internet (WiFi), cable TV, air conditioning, microwave, dishes, kitchenware, linens and towels. 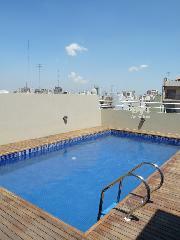 The building has a swimming pool on the terrace (available only in summer season), solarium and laundry.